So, the second 1 Euro purchase from recent visit to Berlin. 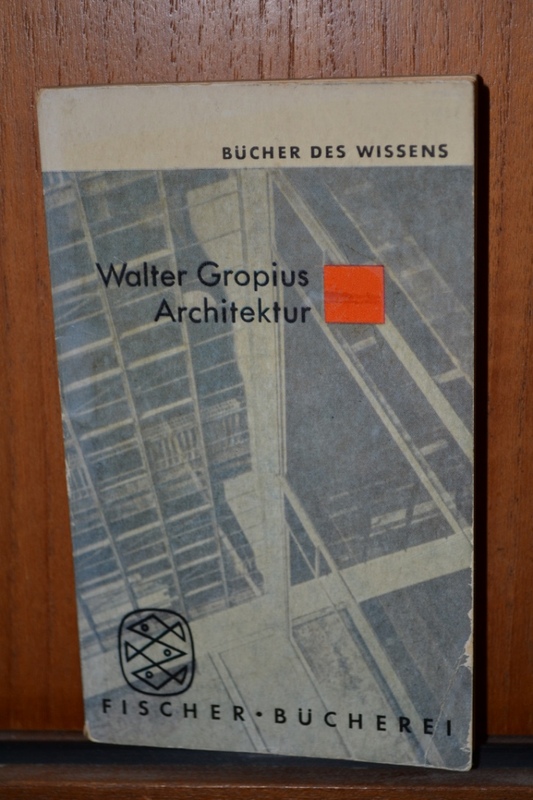 A 1950’s version of Walter Gropius – Architektur. The Bauhaus orange eye on the front along with the linear grey background look beautiful. It might take me a while to work through, as my German language knowledge is shadows from younger years and broken conversations. But although it might take a while for me to read, I’m determined to give it a go.